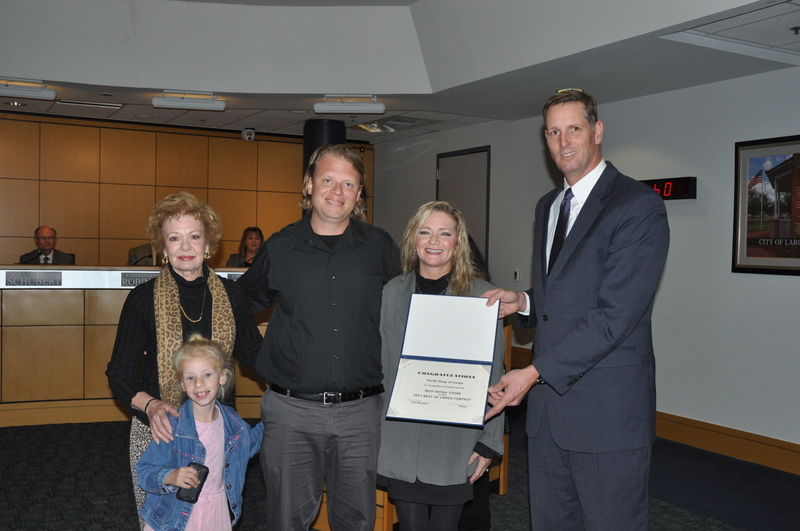 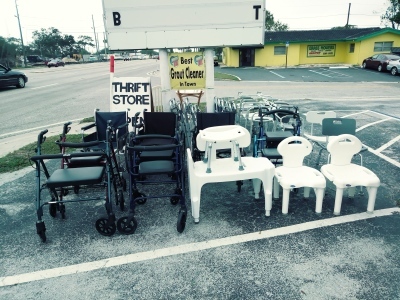 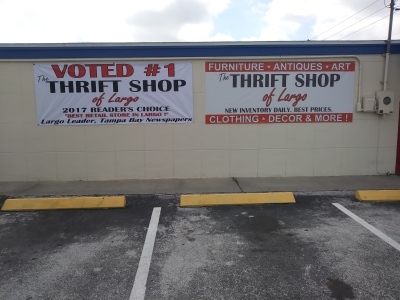 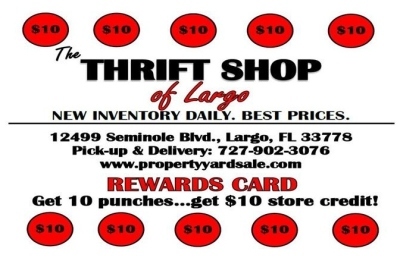 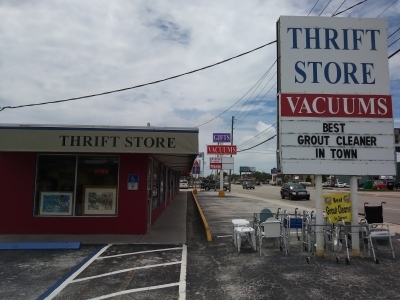 The Thrift Shop of Largo: Voted #1! 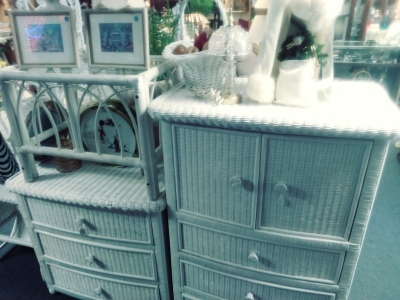 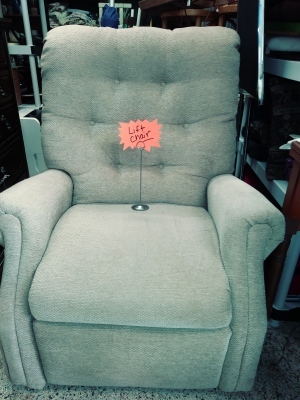 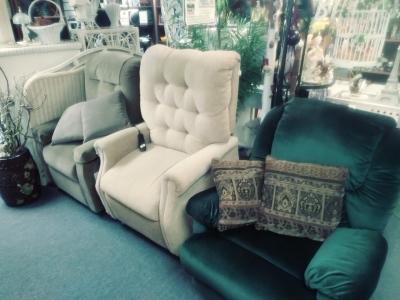 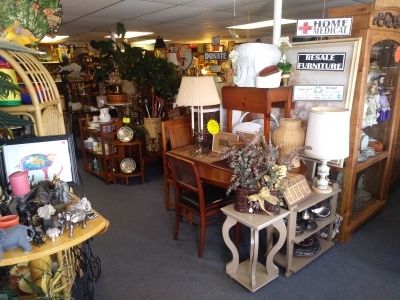 Upscale items at thrift store prices. 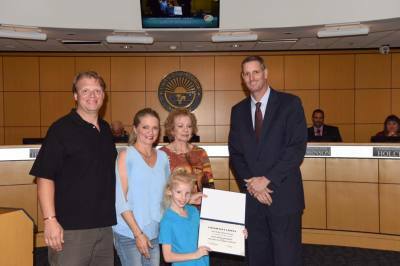 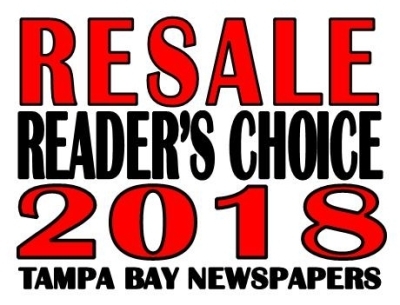 12499 Seminole Blvd., Largo, FL 33778.
vote for "Best of Pinellas" 2019. 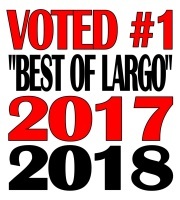 Help us become #1 in the county. 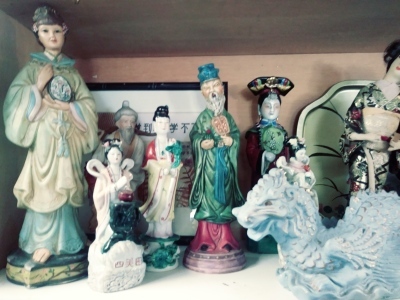 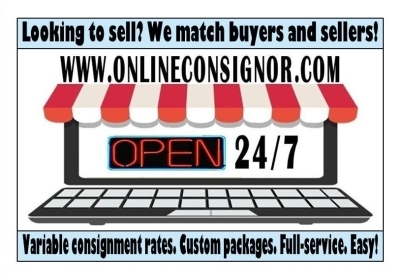 Learn more about Online Consignor: Your source for resale. 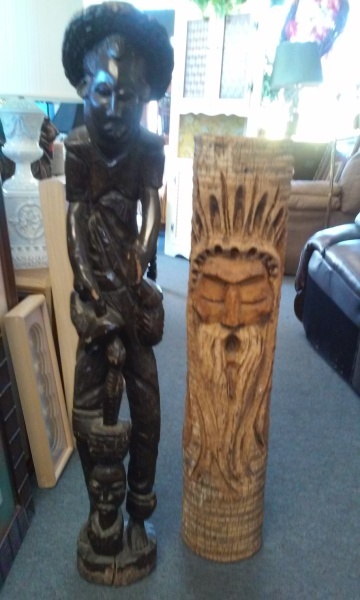 Wanna sell? 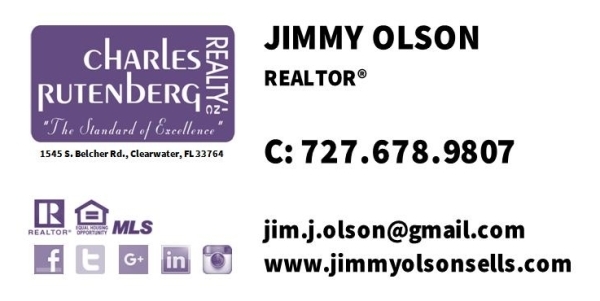 We match buyers and sellers. 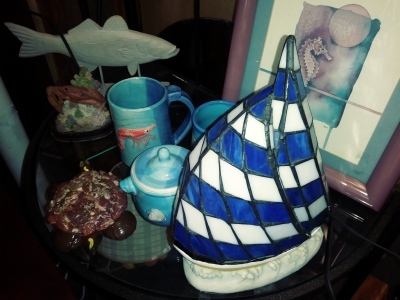 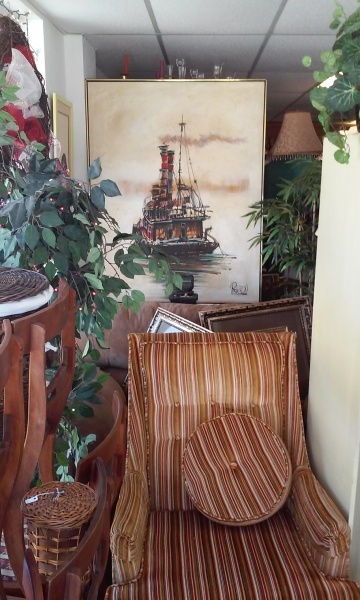 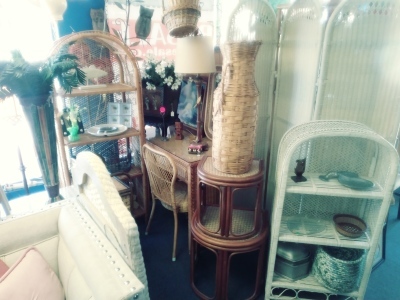 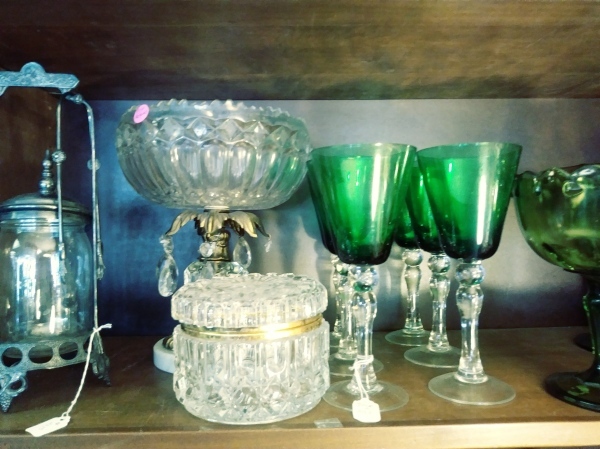 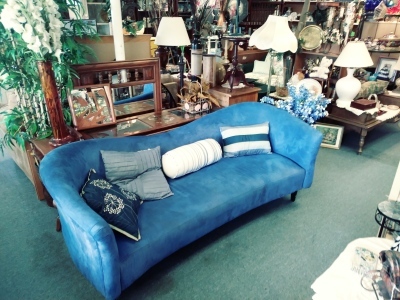 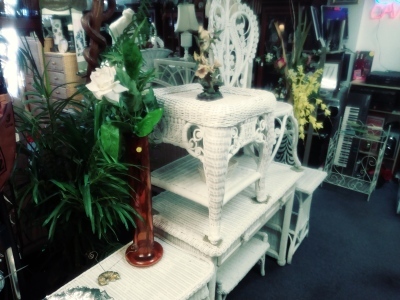 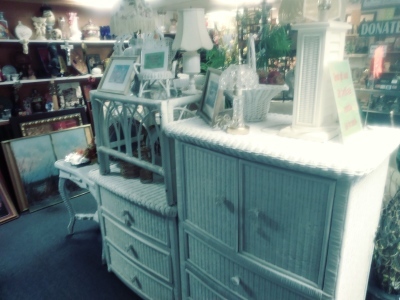 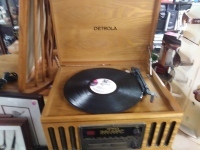 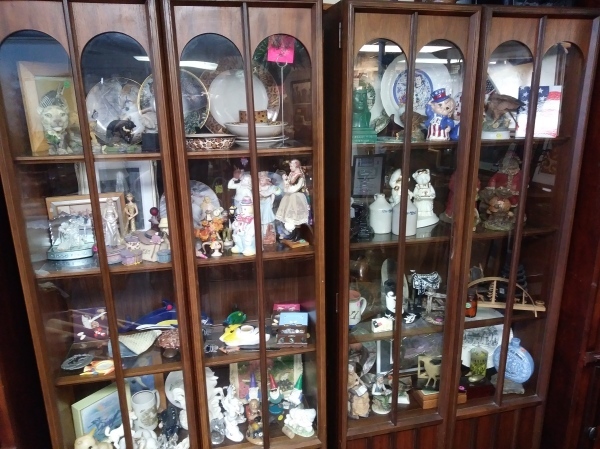 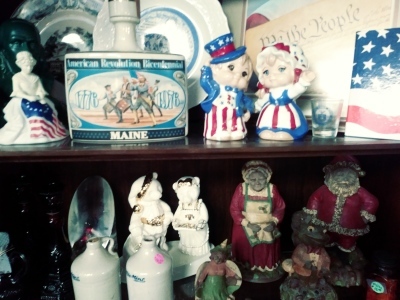 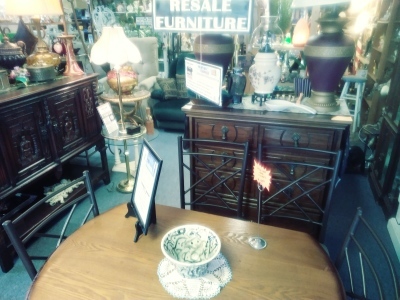 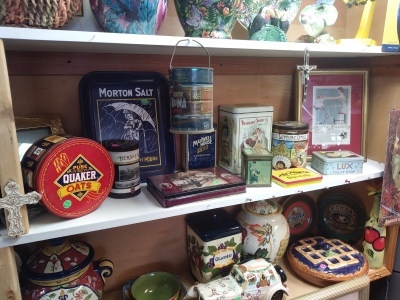 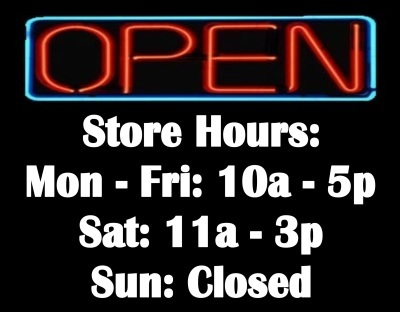 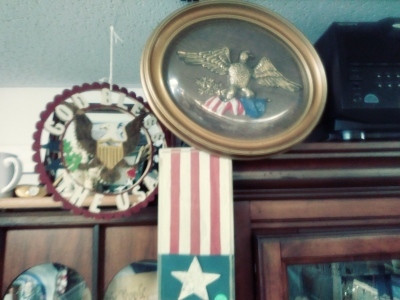 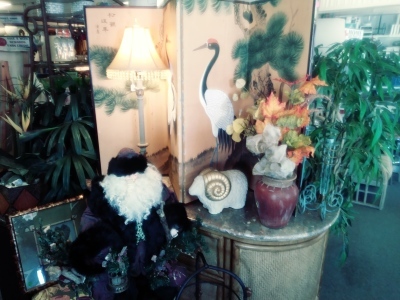 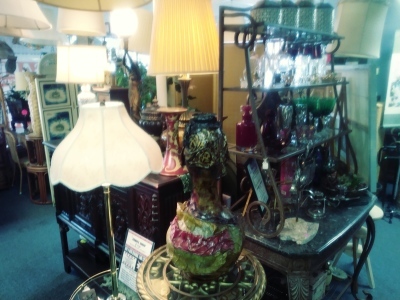 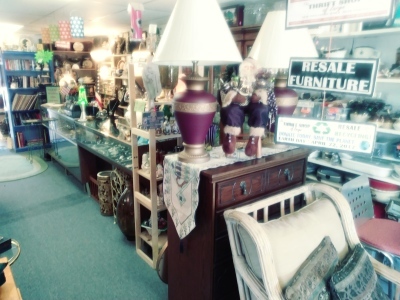 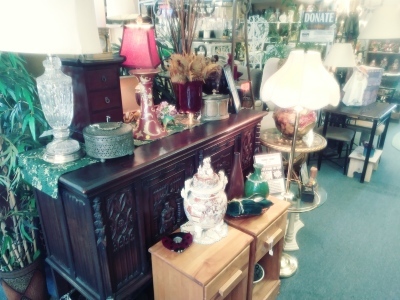 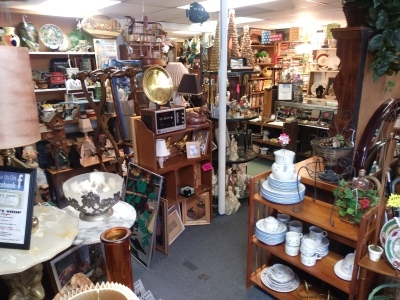 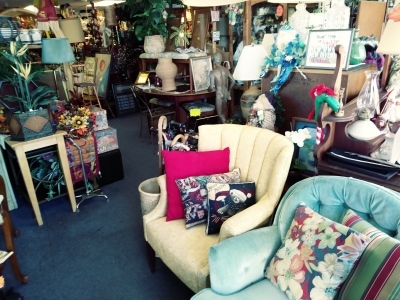 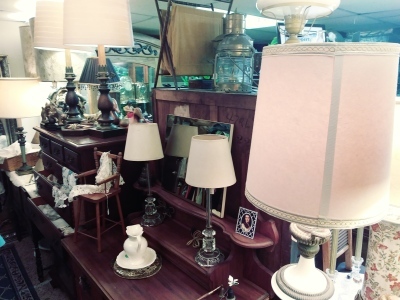 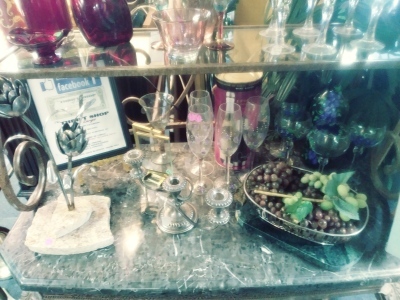 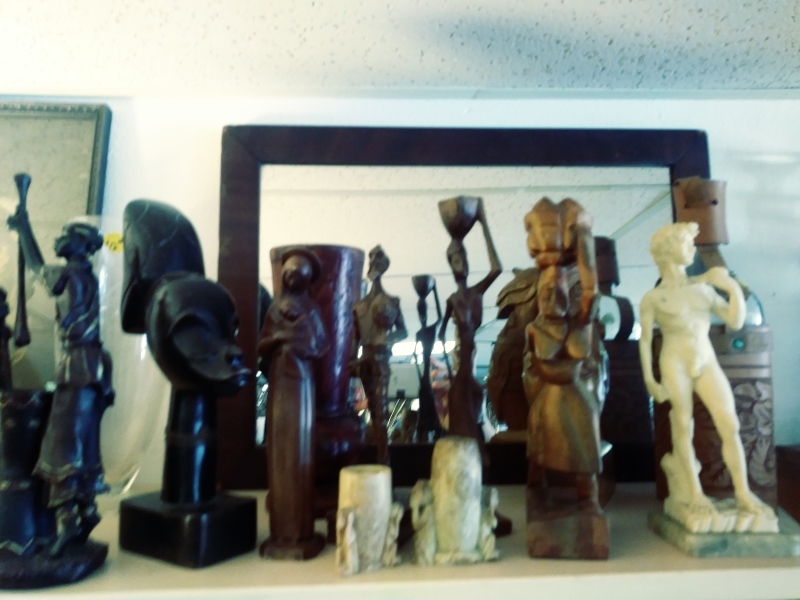 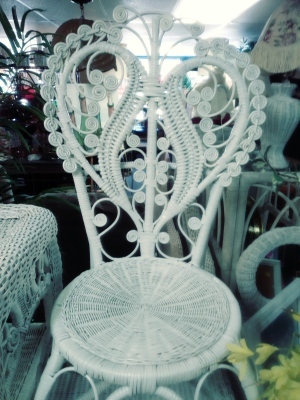 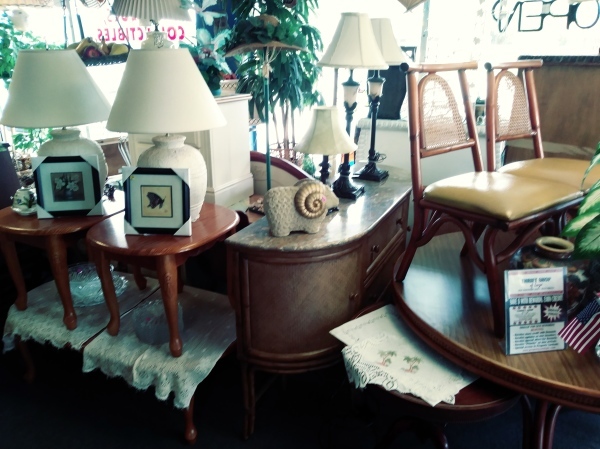 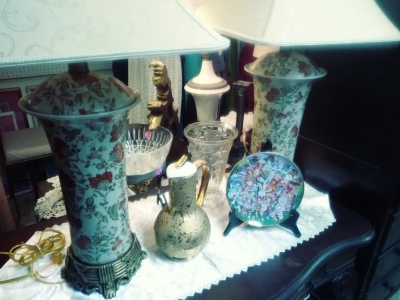 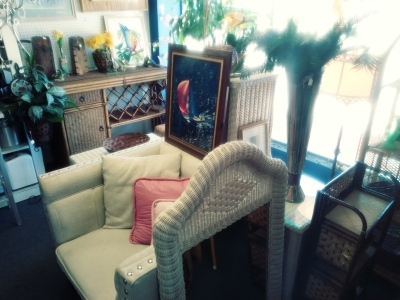 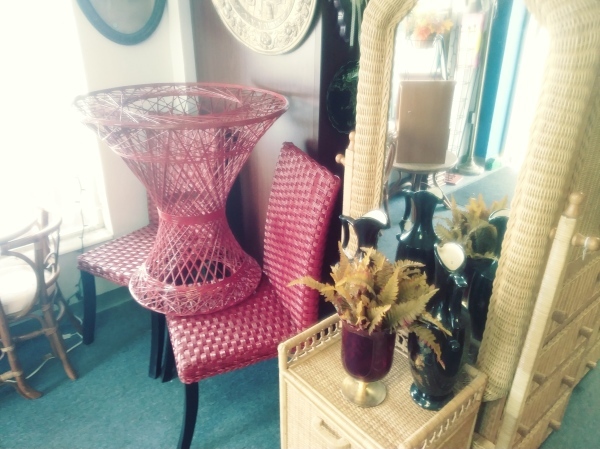 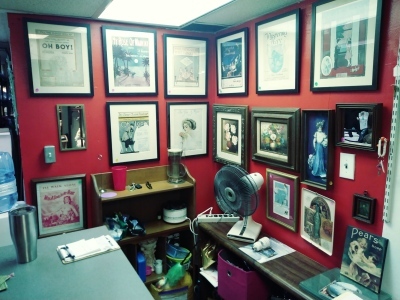 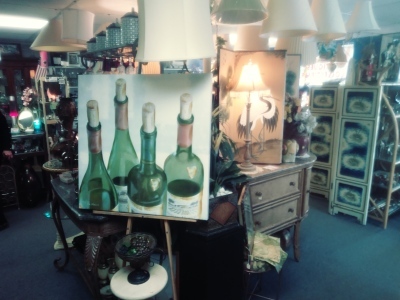 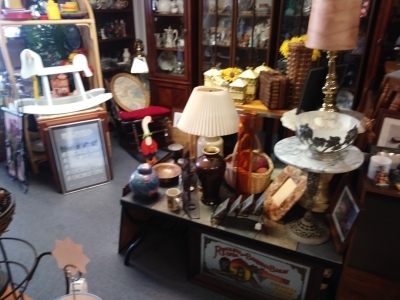 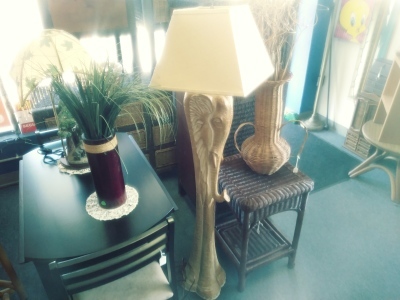 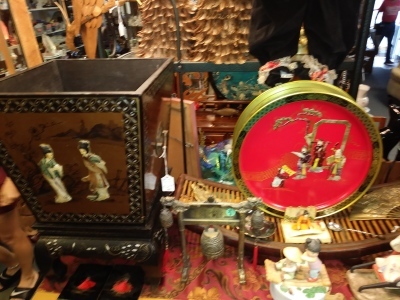 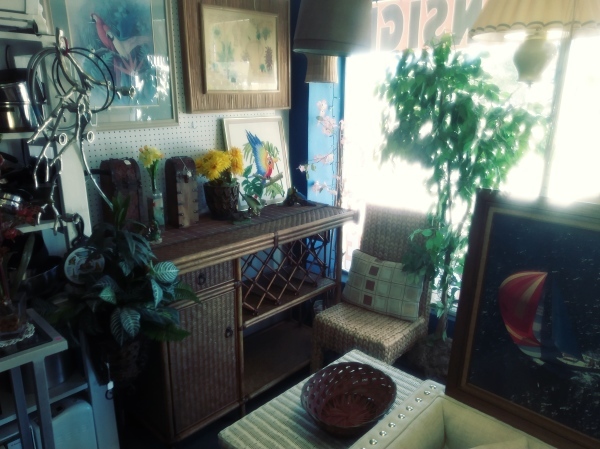 Specializing in antiques, collectibles, furniture, household items, art, nautical, home medical, home décor and more! 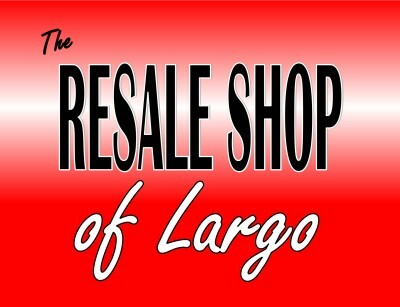 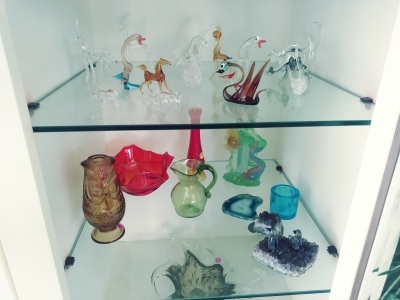 Contact us to today to sell your valuable items. 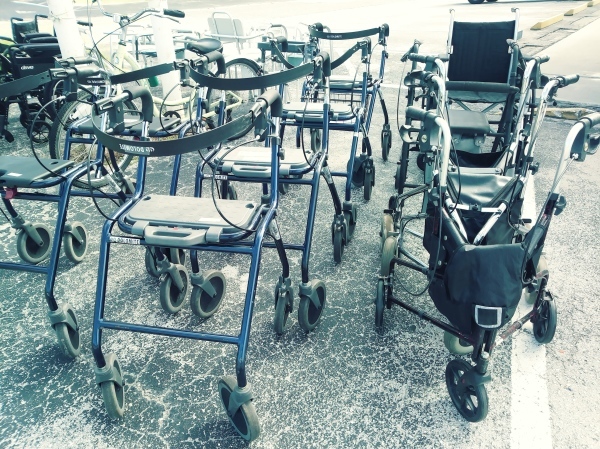 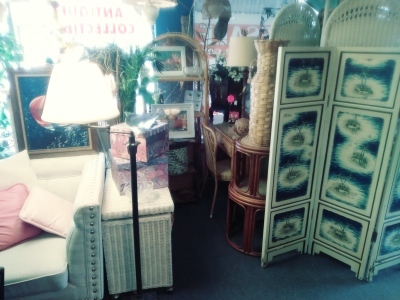 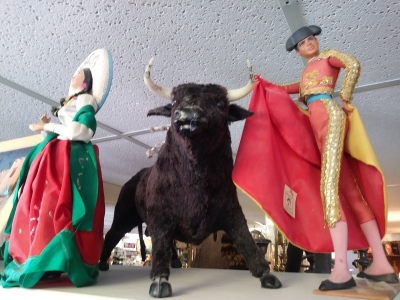 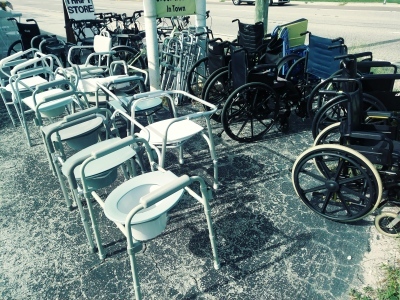 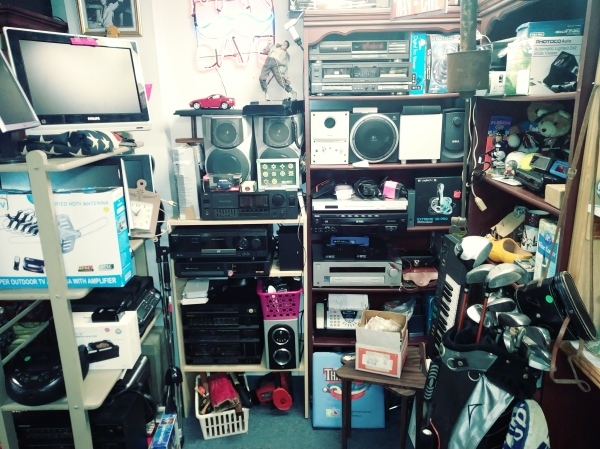 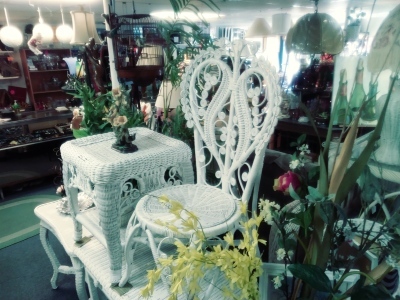 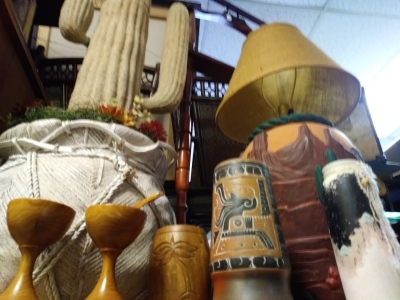 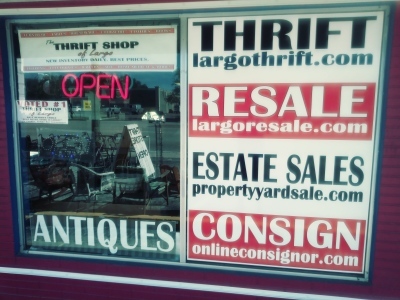 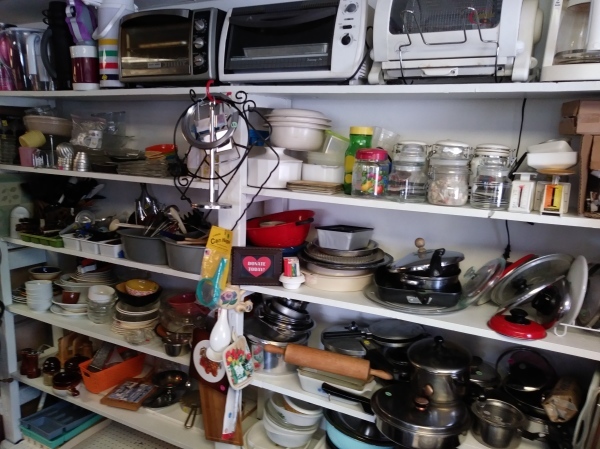 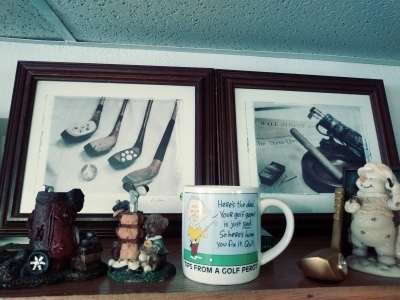 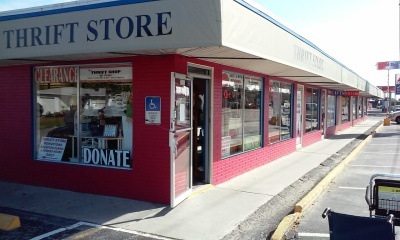 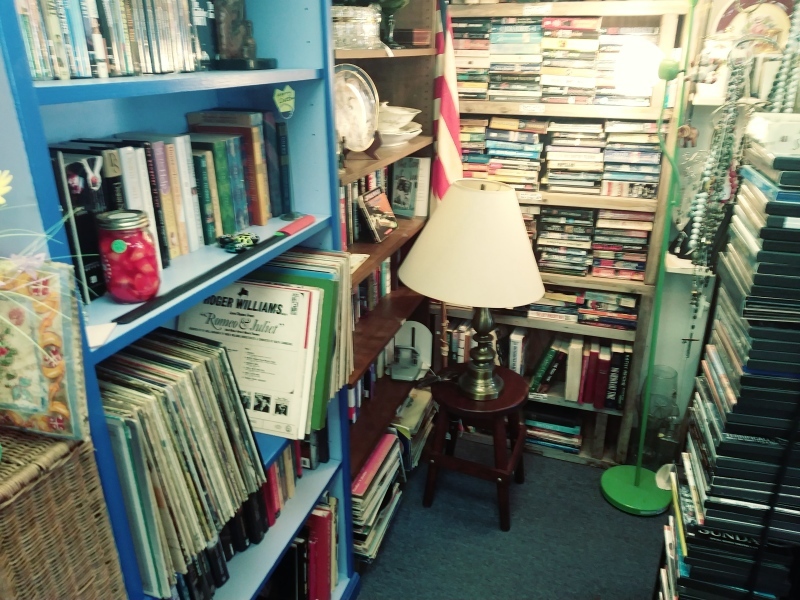 The Thrift Shop of Largo: Offering upscale items at thrift store prices. 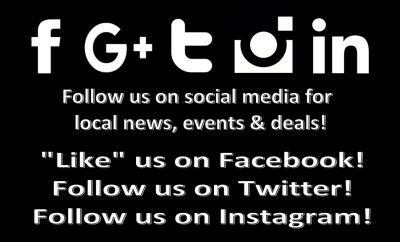 Watch our YouTUbe video. 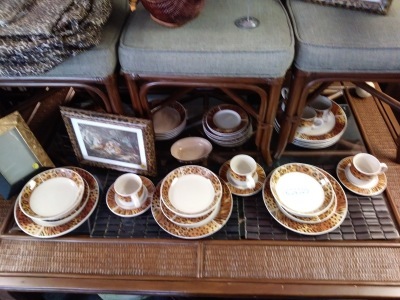 New inventory daily.